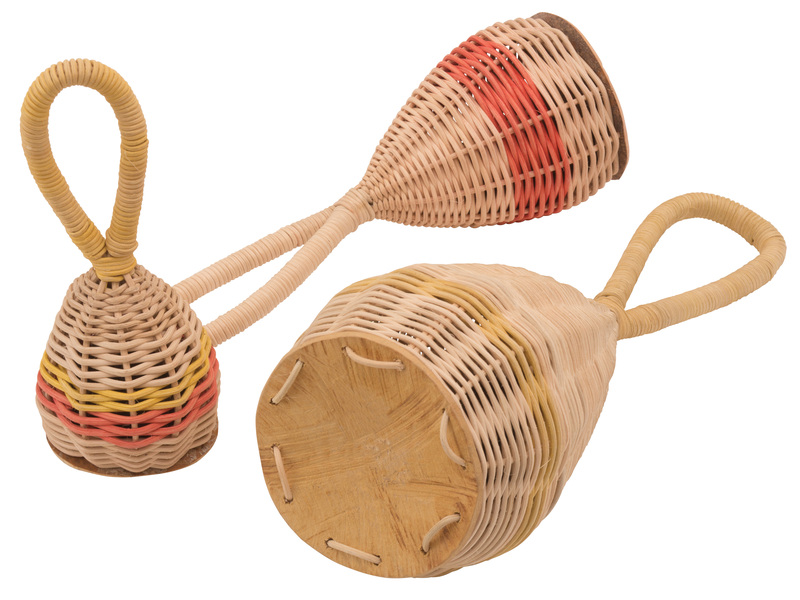 Constructed from natural cowhide and wood, this set of three shakers is an essential hand percussion item, ideal for any set-up. 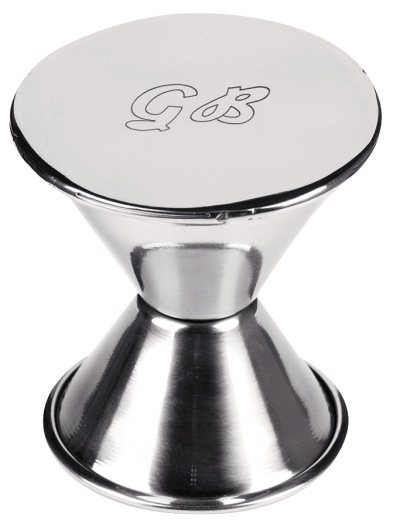 Easy-to-grip hourglass design and heavy duty steel construction cuts through in live applications. 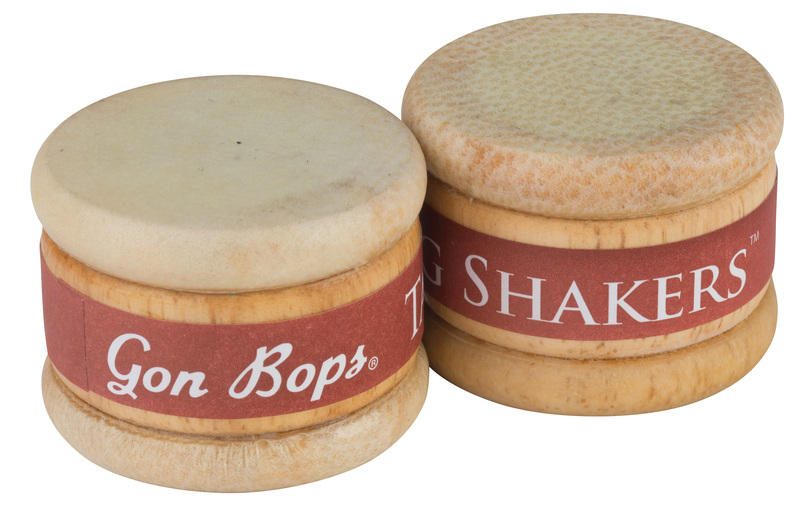 Play clave patterns on the flat side or hold your hand over recessed side to create unique shaker sounds. 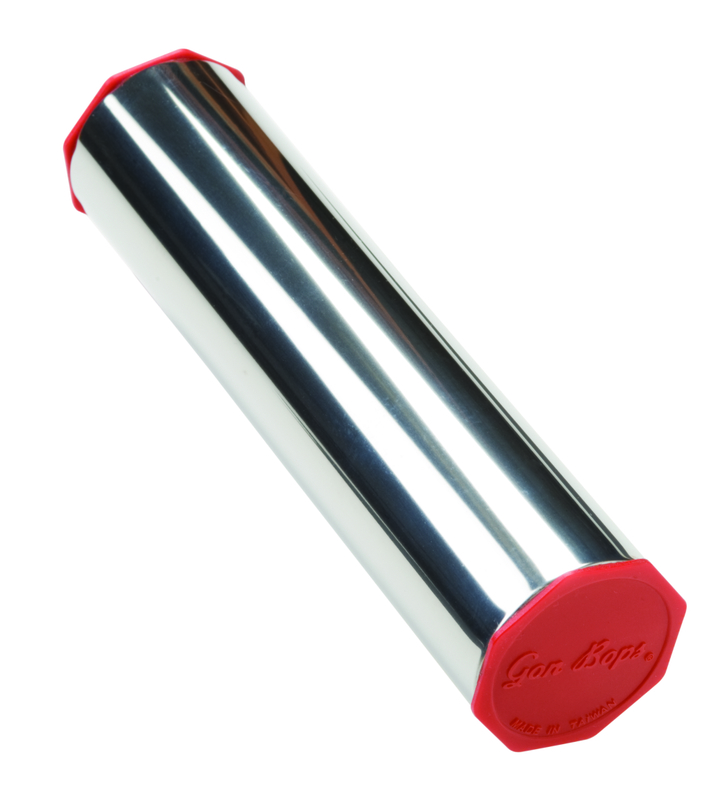 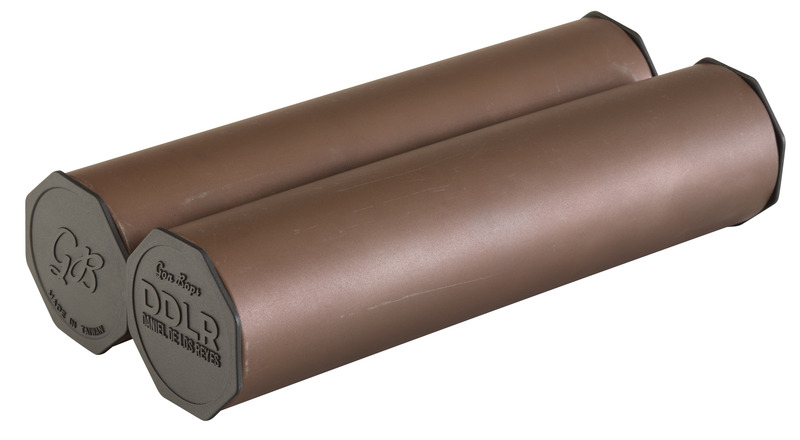 A popular, easy-to-play shaker, perfect for any style of music. 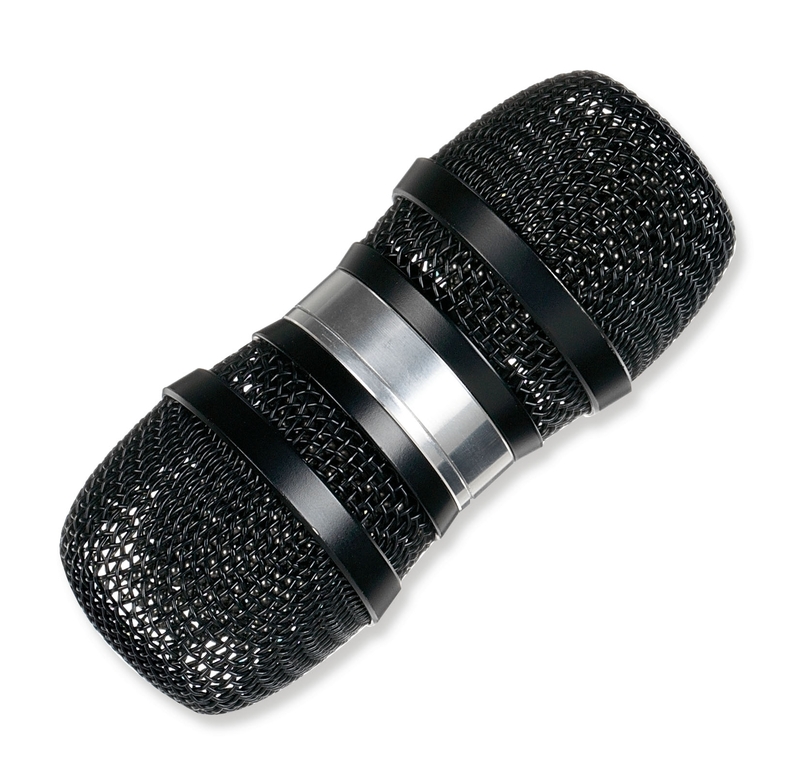 Ultralight metal design is built to last. 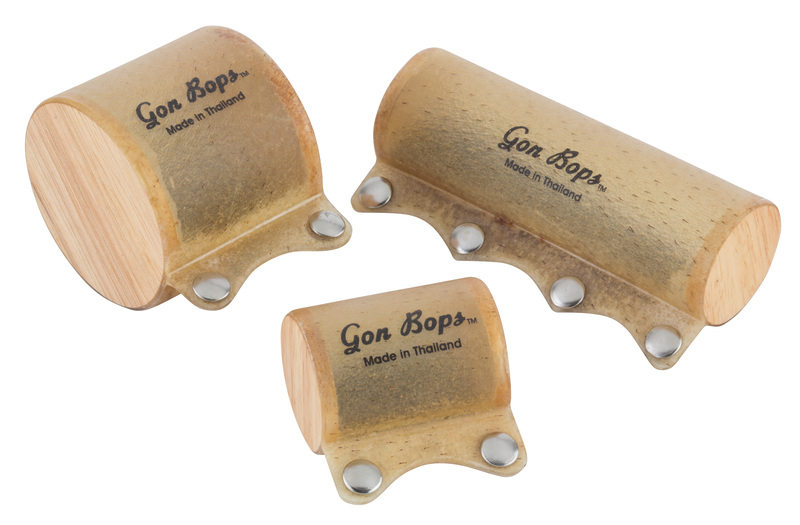 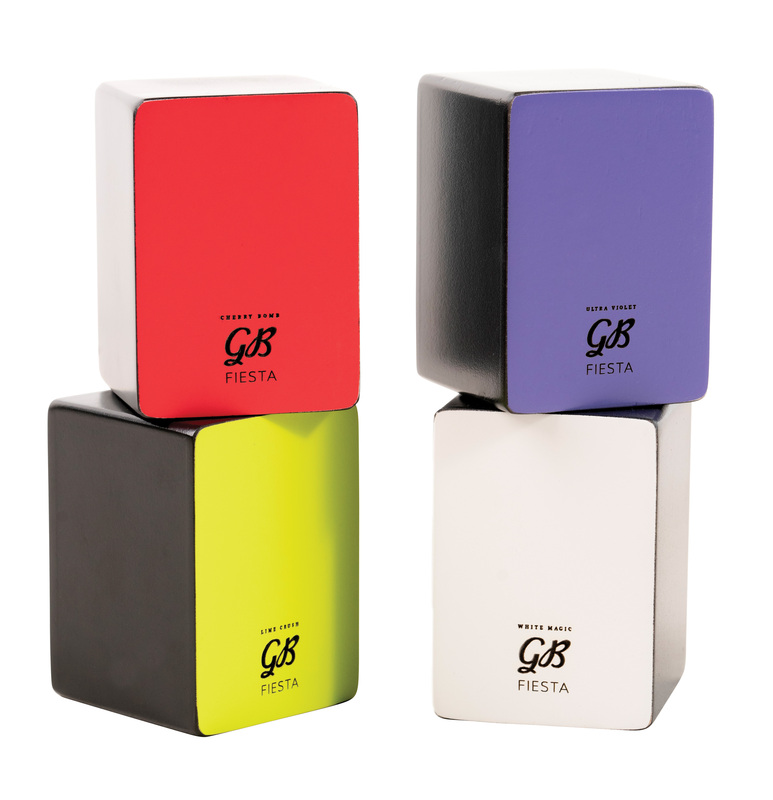 Gon Bops Fiesta Shakers offer a variety of sounds and textures at a smart price.